Video by Allison Usavage and Alex Cunningham. 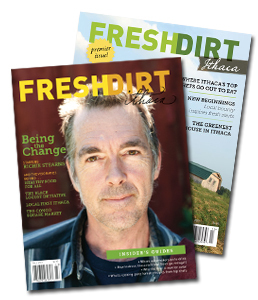 Wide Awake Bakery was featured in the “New Beginnings” section of Fresh Dirt‘s premier issue. How have things changed since then? 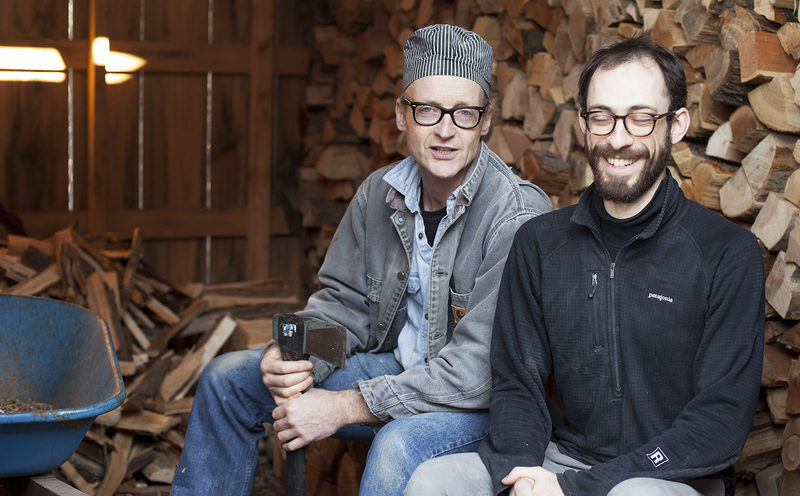 We caught up with Stefan Senders and David McInnis in this video story about the evolution of the bakery. If you want to learn more about our friends at Wide Awake Bakery, check out their website or come to their open house on Wednesday, December 19, from 6:00 p.m. to 10:00 p.m. at 4361 Buck Hill Road South near Mecklenburg.